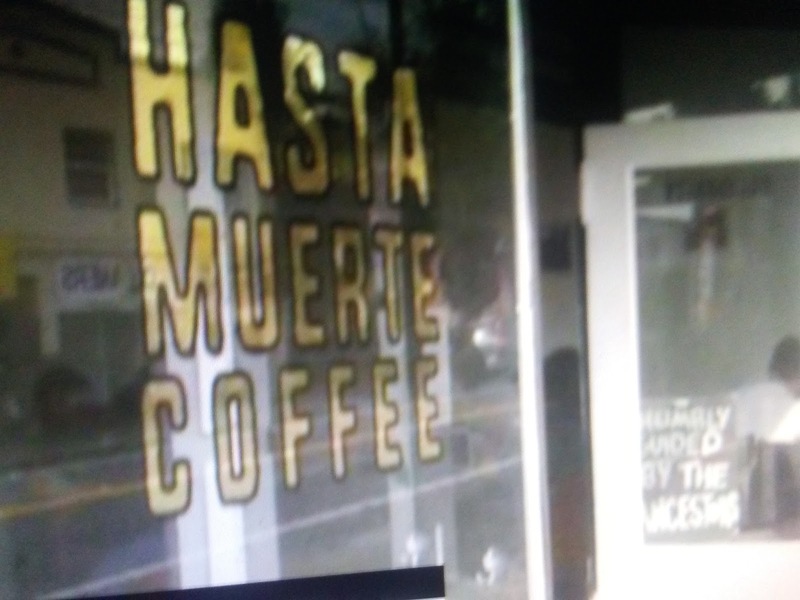 This coffee shop's clientele must be criminals and various other low lifes. I didn't know Oakland was such a Liberal shithole. Fox News reports a California coffee shop is under fire for refusing to serve uniformed law enforcement officers, claiming it’s to protect the “physical and emotional safety of our customers and ourselves. 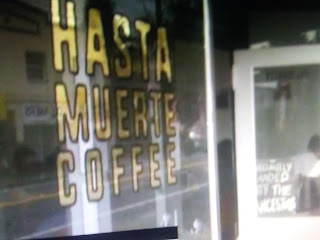 Hasta Muerte Coffee, an employee-owned business that opened just a few months ago in Oakland, recently announced it will not serve officers in uniform.